Hello and Happy Tuesday! You'll hopefully remember in my last blog I talked about the power of the sun and all the benefits of vitamin D. If you didn't read it you can find it here. I hope you've been managing to get out in the sun a little more, or maybe you decided that you needed a supplement, if so did you manage to find one, there's so much choice out there isn't there? 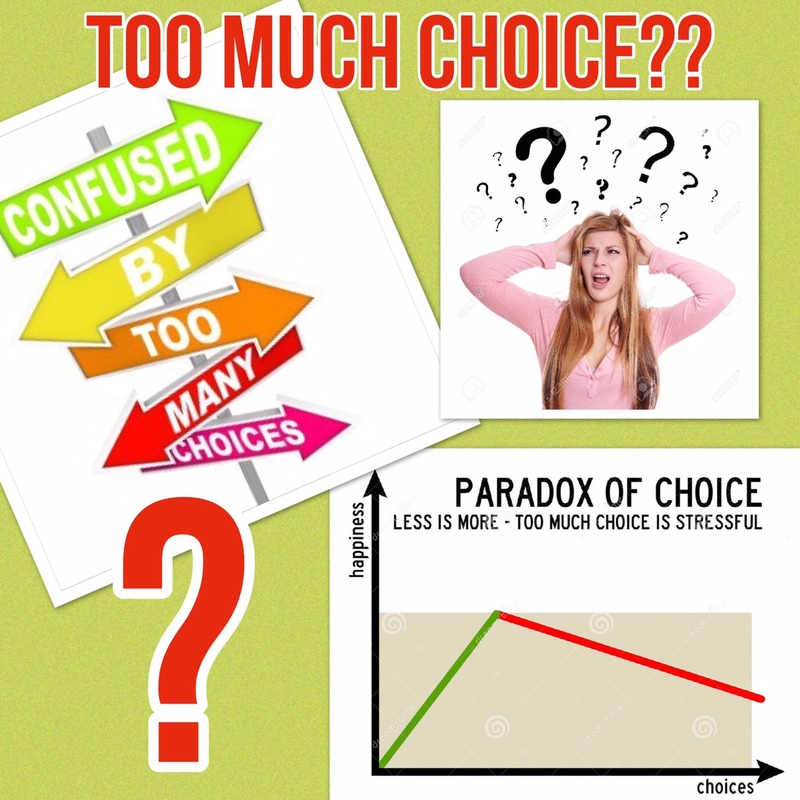 Do you find too much choice prevents action? Let me tell you a little story.... Online shopping!! That's how I spent Saturday and Sunday. I hadn't been very well, so I forced myself to rest. I find resting my body is easy, but I don't find it as easy to rest my brain - it likes to think of 56 million things at once.. So holiday shopping (it isn't till October) seemed a good use of time! I find the Internet amazing you can find almost everything you want... But it got me thinking is there too much choice? I had at least 15 tabs open on my phone on Sunday, amongst many other things I was comparing numerous pairs of tan peep toe shoes! Made me think back to when I was 15, I bought a fab black pair from Barratts. Barratts was the best shoe shop in my home town shopping centre. Me and my best friend went in I got leather she got Paignton leather.. Job done, it was that simple!! Not anymore is it, because I have choice it means I'd like a specific heel, specific height, specific look!! Made me ask the question.. Is choice making life harder?! Can you remember the old days, back in the 80's, 90's and early 2000's (that's the olden days for me hehe) before technology, we had this small radius we moved in didn't we, or at least I did. We bought local and met local people! The furthest afield I went was Manchester (15 miles from where I lived). Now you can meet the love of your life online and they live 600 miles away! You can connect with people on each corner of the globe! You can buy things online and have them shipped from here there and everywhere! Over the weekend I bought Jojo bows from China and shoes from Spain at the click of a button! The possibilities are endless!! It's the same with health isn't it! The old google downward spiral where you find 6500 solutions to your problem!! You don't know which one is best so you end up doing what I was very tempted to do with the shoes.. give up!! Researching until the point of getting overwhelmed means you'll do nothing, therefore nothing will change! So pick one, one supplement, one way of getting out in the sun more, or if it's related to something else in life, your health, love, relationships, happiness, then just pick one thing (the one that feels good) that you could do and do it! 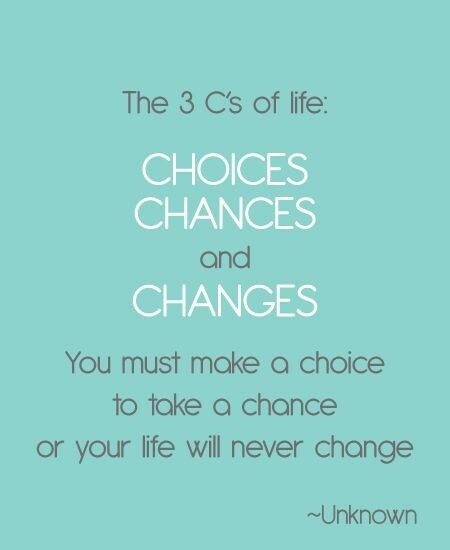 Start today, stick to it and see how things change!! With lots of health related problems doing one thing consistently and for long enough will have a positive outcome! The problem with lots of things is in the giving up too soon, not that the thing doesn't work! p.s. If you know anybody who would benefit from this email please free to share.